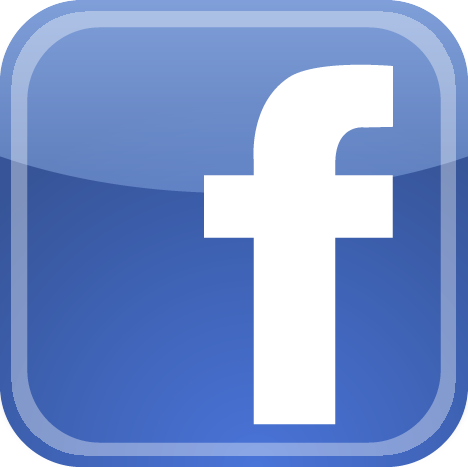 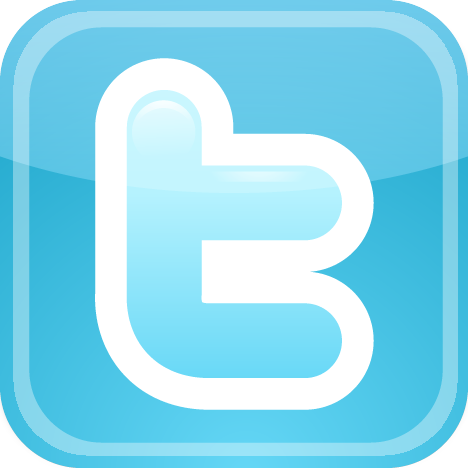 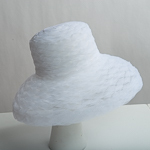 Crinoline is one of our speciality materials. 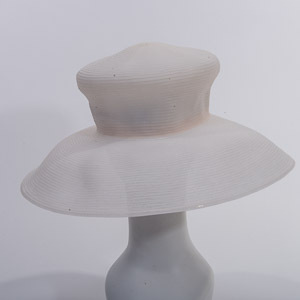 Our crinoline horsehair hats bodies are made with high quality Zoria Crinoline Horsehair, featuring a lightweight, misty romantic look, with expertly sewn stitches and top blocking quality. 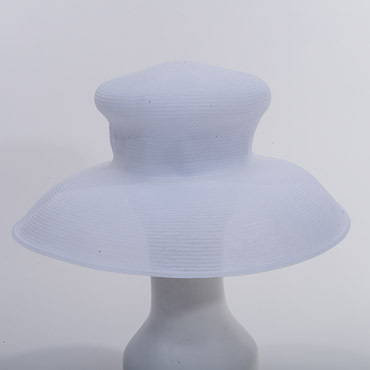 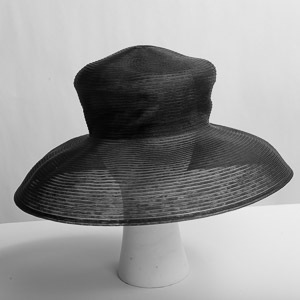 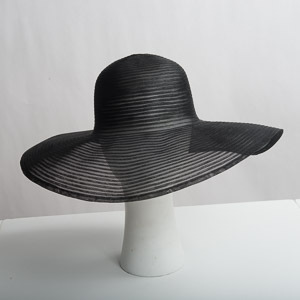 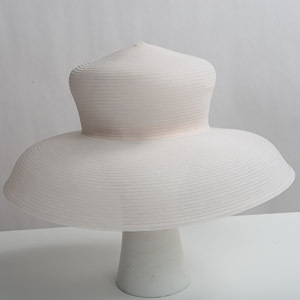 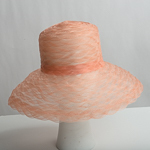 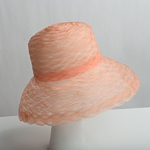 Crinoline, also known as horsehair, is a great material that can give you many different hat shape possibilities. 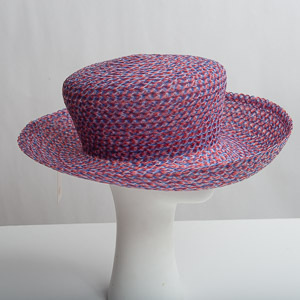 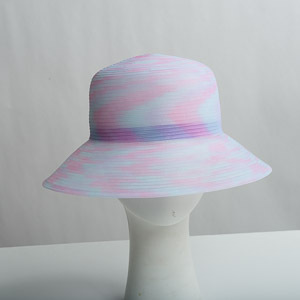 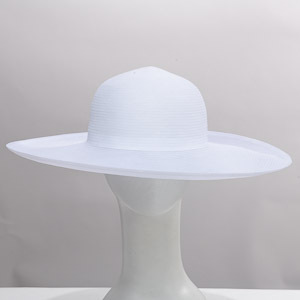 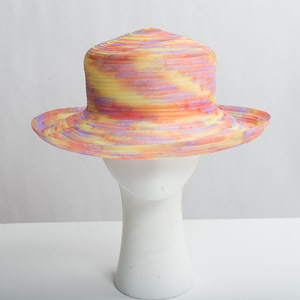 The multi-colored crinoline hats gives a fresh looking vibe to each hat that it makes up.